Henry Winkler, most famously known as “the Fonz” from Happy Days was awarded an honorary OBE from the Queen of England for his work raising awareness of dyslexia in the U.K. British ambassador Nigel Sheinwald presented the OBE during a ceremony at the British Embassy in Washington, D.C.
British Ambassador Mr Sheinwald said: “Through him, thousands of young people have seen a role model and an inspiration for overcoming their learning challenges.” The United Kingdom does often honor non-citizens for their distinguished services benefiting the UK. Winkler wasn’t diagnosed with dyslexia until adulthood, finally recognizing some of the learning difficulties that faced him as a child. Since then he has toured schools all over the UK for the talking about the dyslexia. 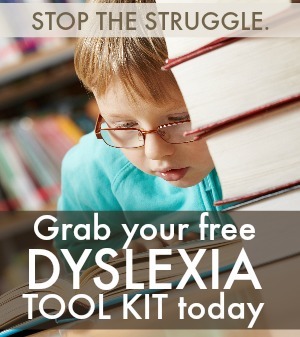 Dyslexia is a learning disability that affects the way the brain organizes information. 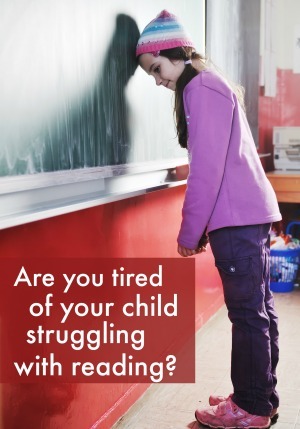 While it’s classified as a disease, dyslexia doesn’t make someone slower or less intelligent. Persons with dyslexia can learn how their brain learns and adapt the way the assimilate information. Henry Winkler’s portrayal of “the Fonz” on Happy Days earned him two Golden Globe awards. More recently he starred as Captain Hook in 2009 in Liverpool, England. He has also written a series of 17 books for children about Hank Zipzer, a boy with dyslexia, whose experiences are based on the actor’s own childhood struggles. Henry Winkler is one of many celebrities with Dyslexia, but is certainly outstanding in his efforts to raise awareness.